Barbara Williams Jenkins was born in Union, S.C. and grew up in Orangeburg, S.C. where she attended Felton Training School and Wilkinson High School. She earned degrees from Bennett College and the University of Illinois and her doctorate from Rutgers University. Much of her career was devoted to working at South Carolina State University. Williams Jenkins began as a librarian and served in many positions before retiring from the university as dean and professor of library and information services. 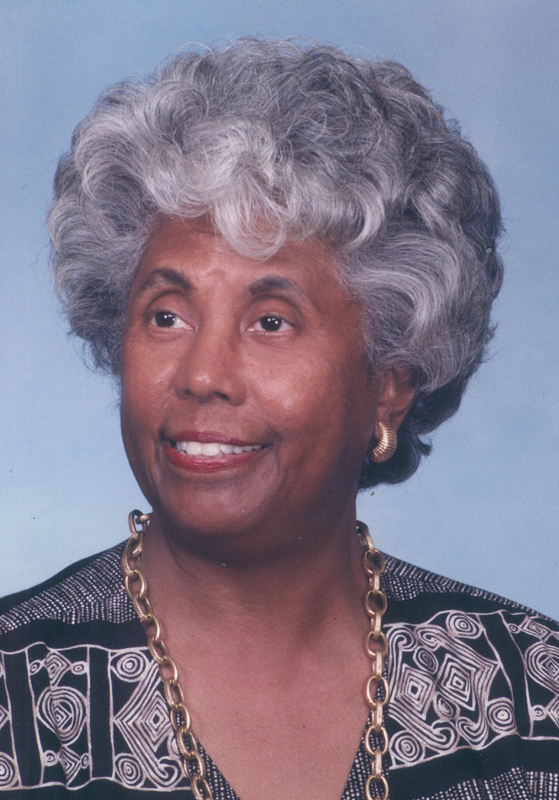 She had a keen interest in African American history, and was instrumental in the establishment of the South Carolina State College Historical Collection, where she and her staff oversaw and augmented special collections important to the university’s history. Williams Jenkins also helped to establish the South Carolina State College Historic District, which is full of historic markers for important structures and historical sites. She also worked with the South Carolina Archives & History Commission to identify historic buildings and sites in Orangeburg and hosted preservation workshops to encourage others to preserve Orangeburg’s significant African American history. She went on to serve as a charter member of the South Carolina African American Heritage Commission. She is deeply involved in her community and Trinity AME Church and Williams Chapel AME Church. She is a member of the NAACP, The Links, Delta Theta Sigma Sorority, Inc. and several historical and library boards of directors. Williams Jenkins has been honored by the South Carolina Library Association, where she served as the first African American president, South Carolina State University, the American Library Association and the South Carolina Black Hall of Fame, among others. Williams Jenkins is the widow of Robert A. Jenkins. Their family includes two children, grandchildren, and great-grandchildren.